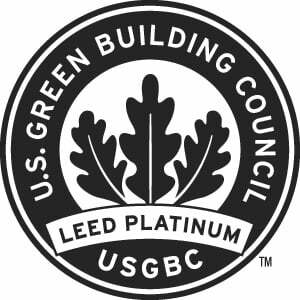 Williams has extensive experience in LEED sustainable design and biomimicry principles, and brings a project portfolio that includes K-12, higher education, science and technology, healthcare, arts and culture, aviation, and sports. His career includes positions with some of the world's largest firms as well as those in Tampa Bay responsible for several of its most iconic structures. 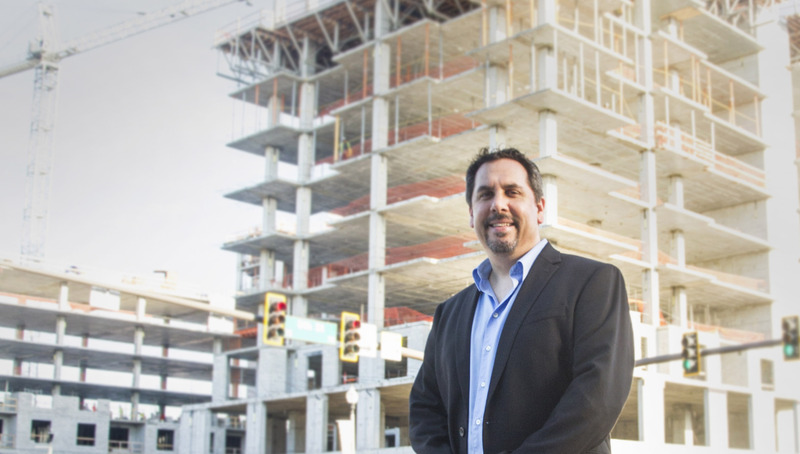 With the transition, Michael Carlson's focus will be on growing the Seattle office. "After more than a year of searching for the perfect partner, I selected Sean primarily because we share the same values," said Michael Carlson, founder of Carlson Studio Architecture. "We have established a reputation in sustainable design and Sean's experience and innovative philosophies will be a great match for our clients." For 21 years, Carlson Studio has provided commercial and residential design focused on sustainability, high-quality solutions, cost controls, and design innovation. Significant projects include The Wellness Community, 2009 HGTV Green Home, Audubon Nature Center, Sarasota Military Academy, Twin Lakes Park office building, and more. "I have admired Carlson Studios' work for years," said Williams. "Their team was among the first to embrace green building in all areas of architecture and design and have an award-winning portfolio that spans a wide variety of project types. I am looking forward to working with our clients to create the next generation of great sustainable buildings."